Fires are a dangerous but often avoidable risk for businesses all over the world. 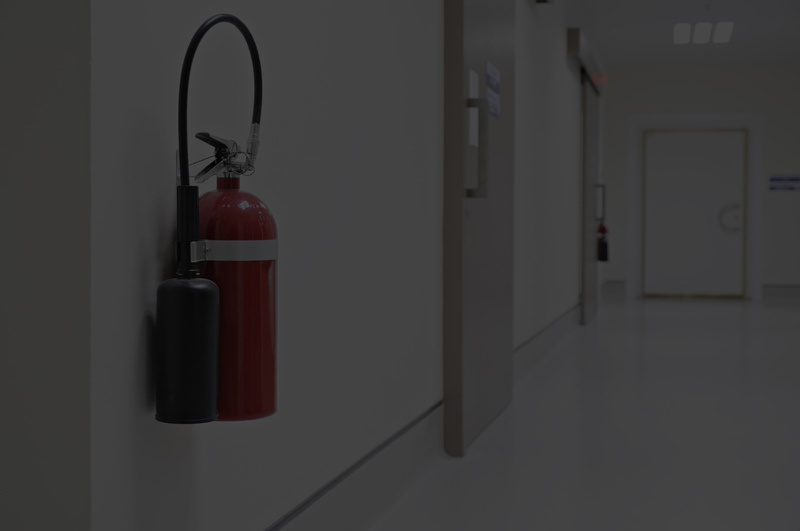 Here at Acme Fire Extinguisher Co. we pride ourselves on our ability to offer not only the best fire extinguishers in the industry – but the best services to ensure that they are setup correctly, locatable, and properly displayed. Our excellent inventory has helped us to rise to the top of our industry – but our customer service and personal touch have allowed us to remain there. Acme Fire Extinguisher Co. boasts more than 70 years of experience providing fire extinguisher and fire safety services to businesses, residential properties and industrial complexes. Our primary focus is your safety and the safety of your visitors and tenants. A fire is at the very least, life changing. Our hope is that we can help as many people to avoid the negative effects of a house, or workplace fire. Our “Customer First” approach has helped us to serve some of the largest businesses in Oakland and surrounding areas. We ensure that every client we work with enjoys a building that is properly equipped and meets all building and fire safety codes. We walk you through the process of ensuring proper fire preparedness and protecting yourself – both physically and legally! 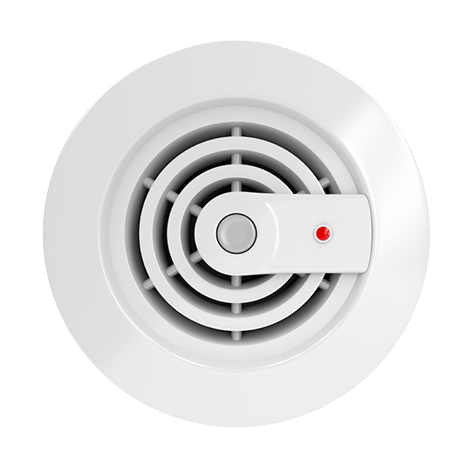 The use of fire protection systems save lives and property every single day. Our team of fire safety consultants can help to ensure that your business takes every step to mitigate risk and ensure the safety of your visitors, employees and customers. TO PROTECT THEMSELVES FROM FIRES. The best way to ensure that your property is properly protected is through regularly scheduled testing and servicing. Not only do these procedures help you to ensure that you meet all governmental requirements, but also provides you with peace of mind. • What size and type do I need? • What are the best fire extinguishers on the market? • How many fire extinguishers should I get, and where should I put them all? 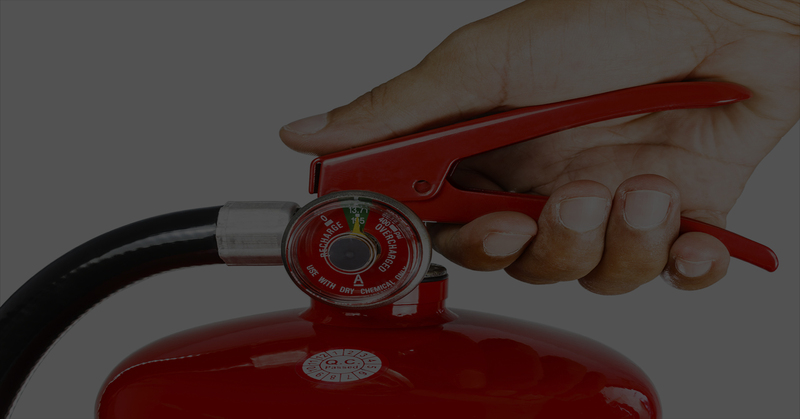 Our licensed technicians and knowledgeable staff help you choose the correct size, number, and type of extinguishers for your facility. We’ll work with you to find solutions that meet your needs, fall within your budget, and protect your life and property while staying within fire code regulations. Owning a fire extinguisher is just one part of the equation. You need to know how to operate them in order to keep your property and visitors safe! With every purchase we walk our clients through the process of installing, maintaining and using our fire extinguishers. Operating a fire extinguisher might feel straight forward to some, but you’d be surprised how many people have never actually been shown how! We provide extensive on-site training for you and your employees to ensure that should the time ever come, you can properly utilize the safety equipment you have in place. 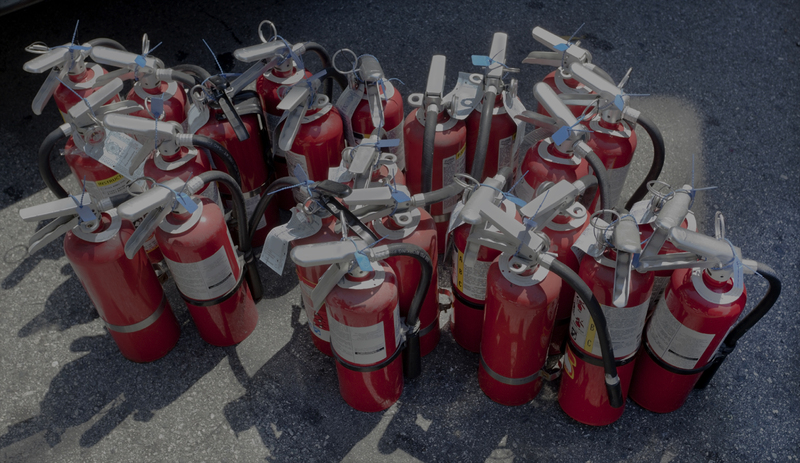 Fire extinguishers require regular inspection, service and maintenance to ensure that they are working properly should they ever need to be used during an emergency. We make sure your extinguishers work perfectly when you need them. Our expert fire safety technicians are available to perform routine inspections and maintenance on all fire safety systems. 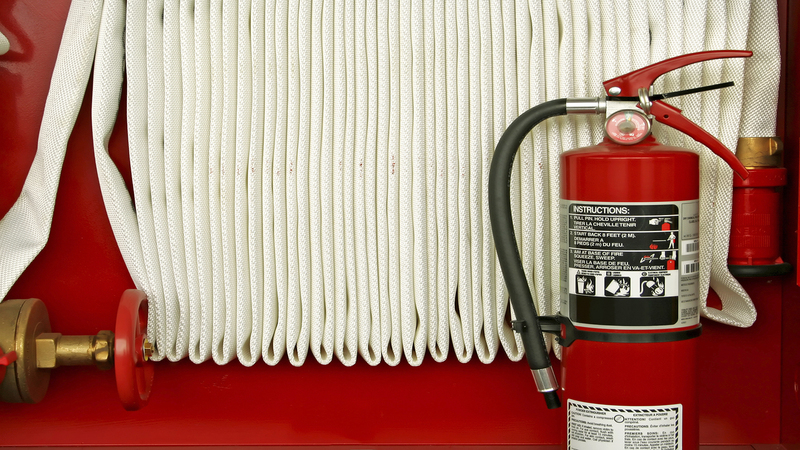 Every fire safety expert on our team is licensed and insured.